It doesn’t matter if we just spent three hours filming new episodes of our Empire podcast, if we spent the entire day coaching entrepreneurs in our Empire mastermind, or if we spent hours driving all the way back to Southern California from a speaking gig in Phoenix, Arizona (as we did on one legendary road trip). Why? What could I possibly do on Wednesdays that so greatly offends my business partner and friend? Nothing. I haven’t done anything bad. In fact, he’s only telling me to take a hike because he is one of my best coaching clients. Every Wednesday is his weekly date night with his wife. This special evening is as non-negotiable as playing the Star Spangled Banner before game one of the World Series. Nothing gets in the way of date night—not even me—and I couldn’t be prouder of Bedros for keeping it that way. Bedros has spent the last 10 years learning from me, and during that time he has committed to building his business around his life, rather than his life around his business. He’s held fast to this principle even as his franchise has grown from 75 locations to 750 locations. His family comes first, and nothing gets in the way of date night with his wife or weekly “dates” with his daughter and son. You can do it, too—even if you’re one of those hard-charging, ambitious entrepreneurs or executives who thinks about work all the time when you’re at home, and then feels guilty about not being home when you’re at work. The solution I gave Bedros and the solution I want to teach you is what I call The Perfect Week Formula. I have a confession to make. I may have written the wrong book when I released “The Perfect Day Formula” back in 2015. What formula do I use on weekends? What if one day of my week is busier than another? How does the formula work if you have kids? Where do I make room for exercise? After watching these questions pour in from attendees at my Perfect Life Retreat, and from the hundreds of high-performers who have attended my private coaching sessions, I realized it was time to go back to the old drawing board. And I want you to join me right now. First, grab a blank piece of paper and a pen. Now draw out a 7×7 grid on the paper, and label the seven columns with the days of the week. The seven squares in each column represent 2-3 hour time blocks that will help you plan each Perfect Day and provide you with a Perfect Week. Now, I know what you want to do next. Your work-obsessed brain wants to start filling in those blocks with appointments, sales calls, and meetings. But don’t. In fact, those are the LAST things that go on this page. I know that this idea is probably leading to a mild anxiety attack, but trust me on this one. Relax. Take a deep breath and hear me out. Next, schedule phone-free family time on Friday evening or Saturday afternoon, weekly or daily spiritual time, weekly exercise sessions, and 30 minutes on Sunday mornings that you’ll use to plan out every future week. These are your non-negotiable BIG ROCKS. 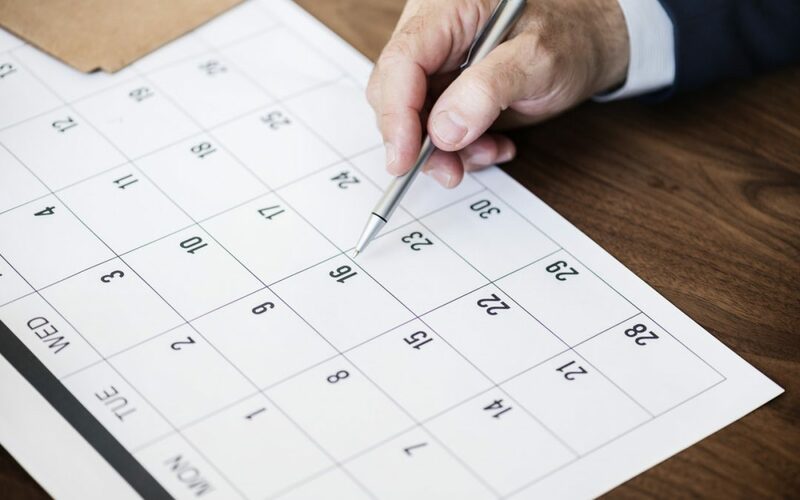 They go on the calendar first and you should treat them with as much significance and respect as a doctor’s appointment or phone call with your dream client. Imagine these blocks as the guardrails you raise at a bowling alley to make sure your ball never goes in the gutter. These blocks act as boundaries and prevent your work from bleeding into personal time. Next, before you dare put in a single work meeting, you’re going to schedule your bedtime, wake-up time, and if necessary, a “Reverse Alarm.” This is a simple alarm that you will set to go off one hour before your ideal bedtime, reminding you to power down for the evening. When it goes off, shut down all of your electronics (yes, even your Instagram), stop watching television, and start winding down with “old school activities” like reading to your kids, talking to your spouse, taking a hot bath, meditating, journaling, reading, or some good old-fashioned hanky-panky. (What? Don’t people call it that anymore?) 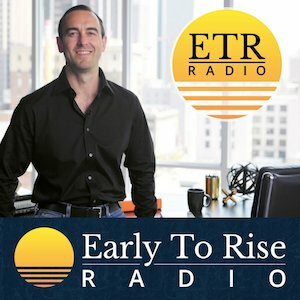 The reverse alarm is one of three tools that have a massive impact on your ability to get enough sleep. The second tool is my 10-3-2-1-0 Formula that will ensure you fall asleep only moments after your head touches the pillow. 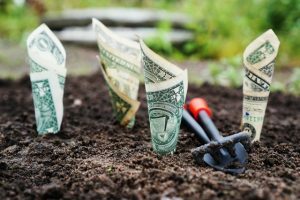 (If you’re not already familiar with the 10-3-2-1-0 Formula, click here to learn more about it). The third and final tool that ensures you get a sufficient amount of sleep each night is a brain dump. 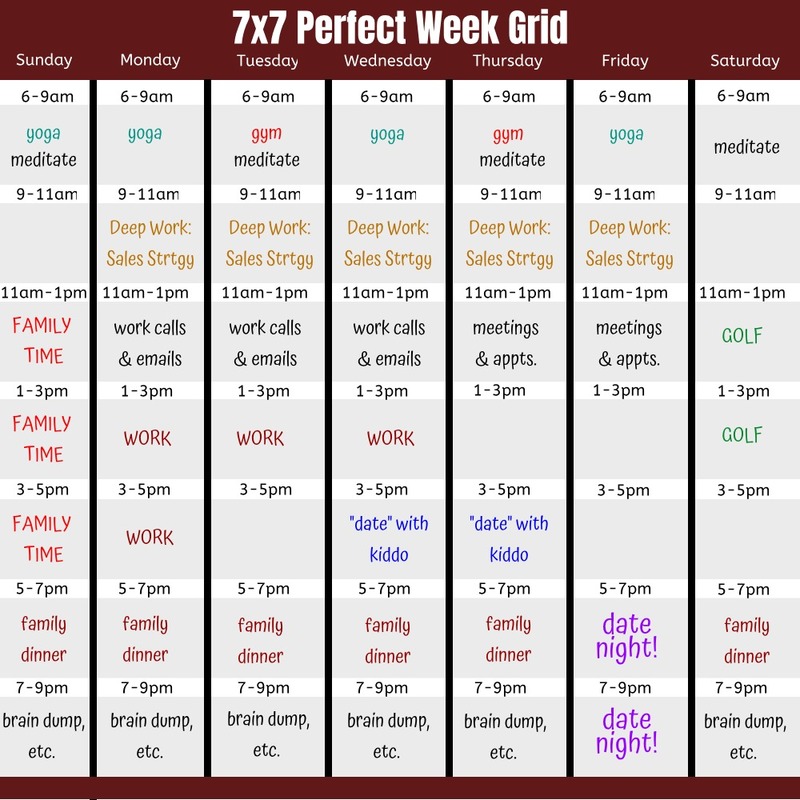 Yep, you guessed it; a nightly brain dump needs to go in your 7×7 grid for your Perfect Week plan, too. Schedule a brain dump at the end of your workday or right after dinner. During this time, you’ll pull out a scrap piece of paper and write down all of the problems, to-dos, and plans that are racing through your mind. From all of the important projects you have to do the next day, to the errands you need to run, to the people you have to contact, get it out of your head and onto a piece of paper. Once your mind is uncluttered and you’ve closed those pesky mental loops, you’ll have an easier time switching your brain off and enjoying a night of high-quality rest. But don’t stop there. After completing your brain dump, organize all of those activities into a priority to-do list so that you know your top 2-3 most important tasks for the next day. 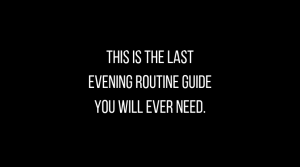 Finally, to ensure that you are truly relaxed before turning off for the night, be sure to prepare yourself for upcoming tasks to ensure they go smoothly the following day. For example, if you have to write an important memo, jot down a few bullet points in the evening so you can finish it quickly the following morning. Don’t spend too much time here. Just make sure that you’ve set yourself up for success with the most important tasks of the next day. The next activity to fill in on your 7×7 grid are your deep work slots. This term, popularized by the author Cal Newport in his book of the same name, refers to the time when you do focused work on your most important tasks. I do deep work at 4 a.m, just a few minutes after I get out of bed. This is the time of day when I have more willpower, discipline, creativity, and focus. It’s also when I am harassed by fewer distractions and temptations. During this 90-minute block of deep work, I can easily write over 1,500 words for my books and ETR essays— this one which was finished at my kitchen table while millions of people in the big city still slept soundly in bed. I call this my Magic Time. 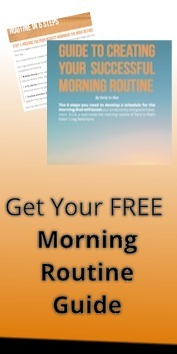 By scheduling your most challenging and important tasks during your own Magic Time, you can easily triple your productivity and accomplish your most important tasks of the day before your competitors have made their first cup of coffee. My friend, Bedros, does his deep work from 6 a.m. to 9 a.m. at his kitchen table before he heads into his franchise headquarters. He protects himself from distraction with a little ritual of putting his phone in airplane mode, turning it face down, and pushing it more than an arm’s length away as he sits at the head of the table. Tens of millions of dollars in marketing campaigns have been created at that table, and it’s all because he has followed through on his perfect planning. Finally, it has come time to fill in the remainder of your workday. At this point, you’ve probably noticed that the sheer number of boundaries and non-negotiable activities in your schedule have left you with no choice but to be incredibly ruthless with your commitments and efficient with your time. You can no longer take meetings, calls, or appointments with everyone who reaches out. You have a limited amount of time to do the most important things each day so that you can stick to a schedule that prioritizes what matters in life. You’ll never miss another date night, or one of your children’s big events, again. Gone are the days and weeks and months when you “don’t have time to exercise.” And you have eliminated all excuses stopping you from getting to bed on time. If you want to be successful in business while still having work-life balance, it all starts with MAKING time for what matters. Take 30 minutes every Sunday morning to plan out your Perfect Days so you have a Perfect Week and build your Perfect Life. 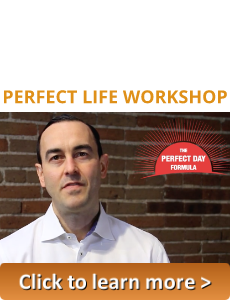 Want an even deeper dive into the meat of my next next book, “The Perfect Week Formula”? Listen to this week’s podcast here.